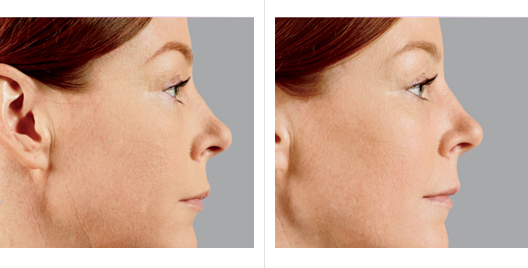 Juvederm Voluma injectable gel is the first and only FDA-approved filler to instantly add volume to the cheek area, resulting in a subtle lift. 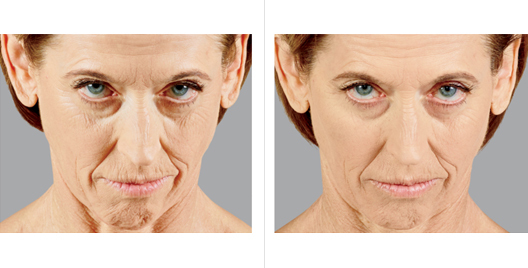 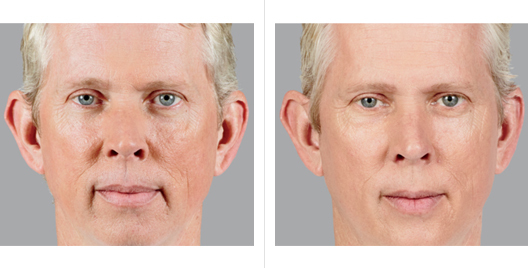 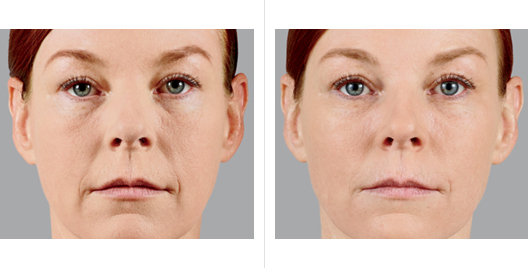 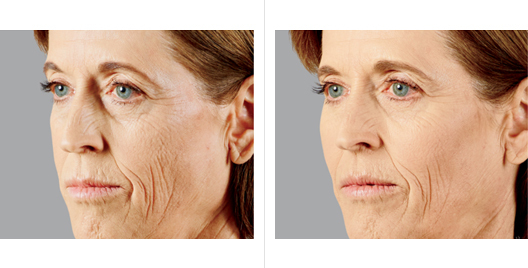 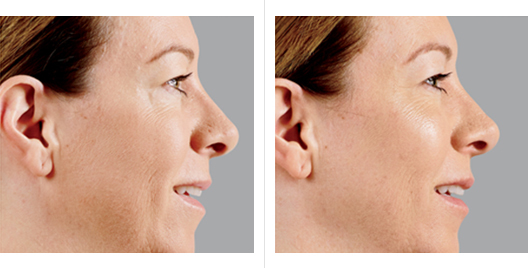 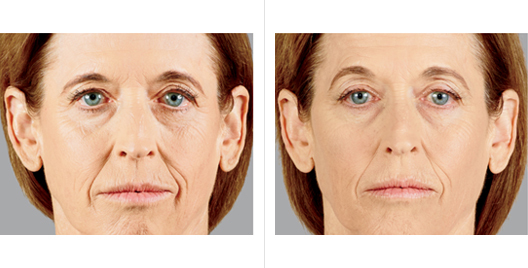 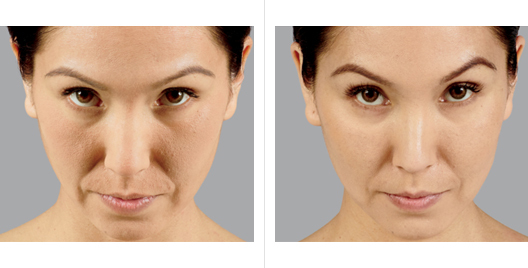 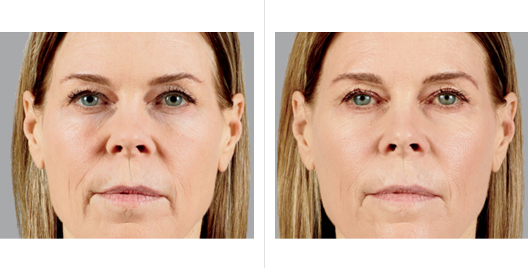 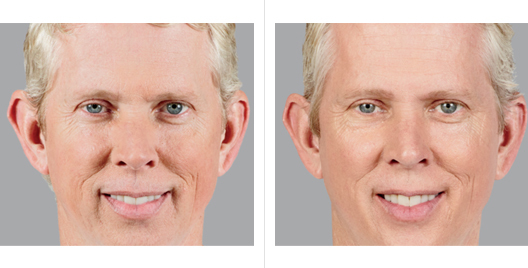 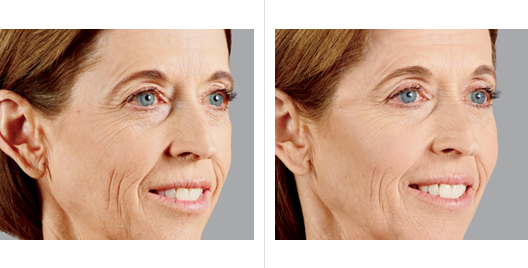 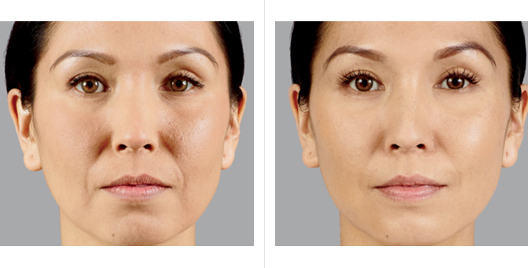 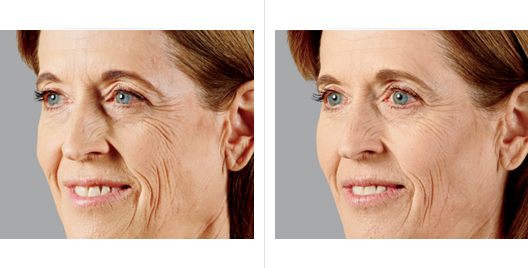 It helps to restore contour and give a more youthful profile, for up to 2 years, in patients over the age of 21. 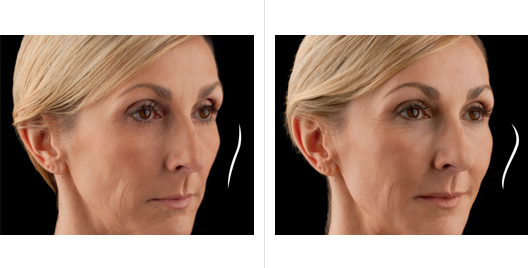 Juvederm Voluma is from the makers of the #1 family of fillers. Using a dermal filler like Juvederm Voluma is a safe and effective way to replace the HA your skin has lost, bringing back its volume and smoothing away facial wrinkles and folds.